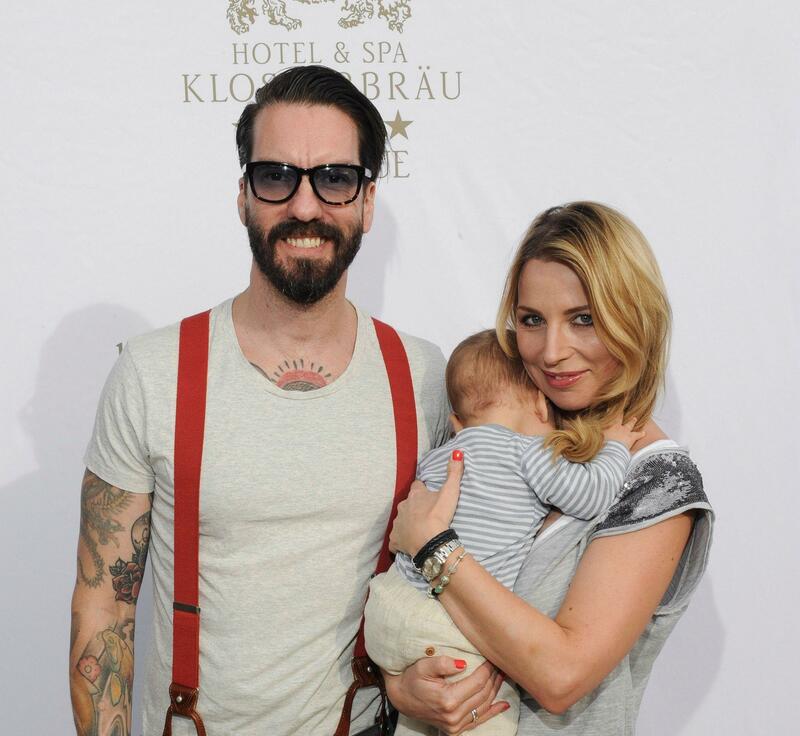 For the 500th anniversary of the monastery, Hotel Klosterbräu in Seefeld, Tyrol organizes a big celebration with prominent guests such as well-known actors and musicians. Invitation management and on-site support for VIP guests and invited media representatives. 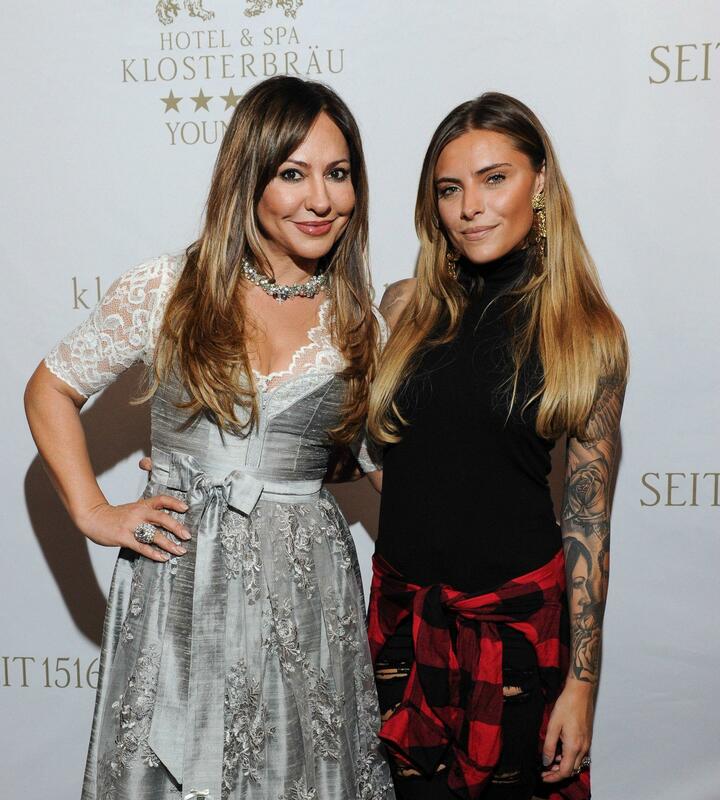 Celebrity guests such as Simone and Sophia Thomalla, Till Lindemann, Alec Völkel with Mrs. Johanna, Alexander Mazza, Barbara Becker, Nadine Warmuth, Hardy Krüger Jr., the twins Nina and Julia Meise, Thore Schölermann as well as coverage of the event and the hotel in all tabloid media.